You are currently browsing the category archive for the ‘Saeko Chiba’ category. 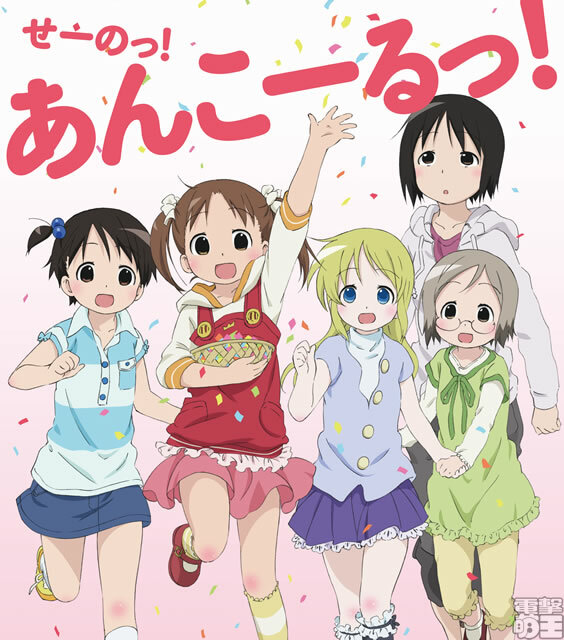 [anime] Ichigo Mashimaro Encore! 23rd JANUARY IT IS!! Also, one last thing, on the same day as the launch of the web radio, a DVD box set on season 1 will be available in Japan – now what use is that?! Oh well…though I might as well let you guys know!